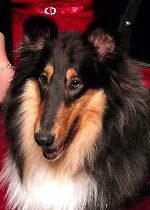 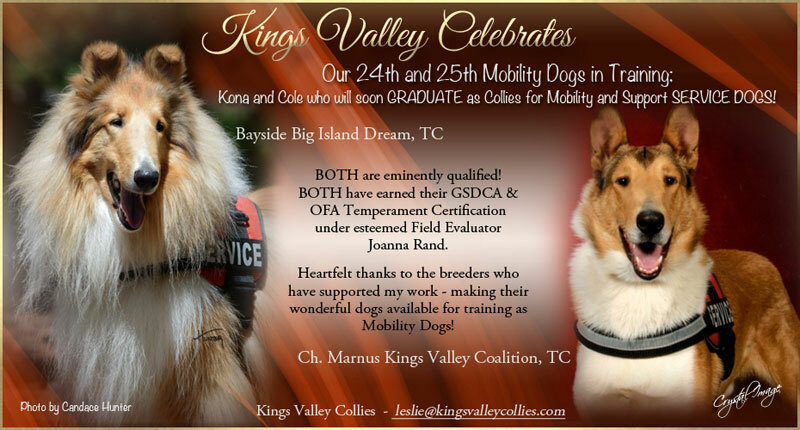 Don’t miss the new Service Dog Stories that we’ve posted to the Collies for Mobility & Support section! 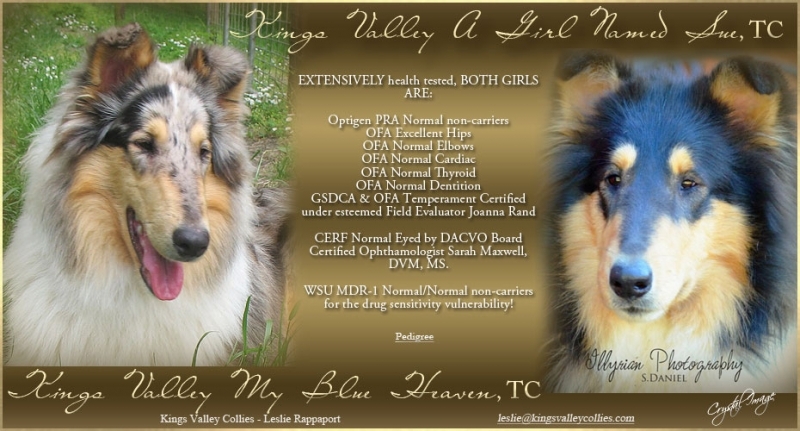 Indy, pictured left, is helping partner Hannah overcome debilitating migraine headaches and giving her a new quality of life. 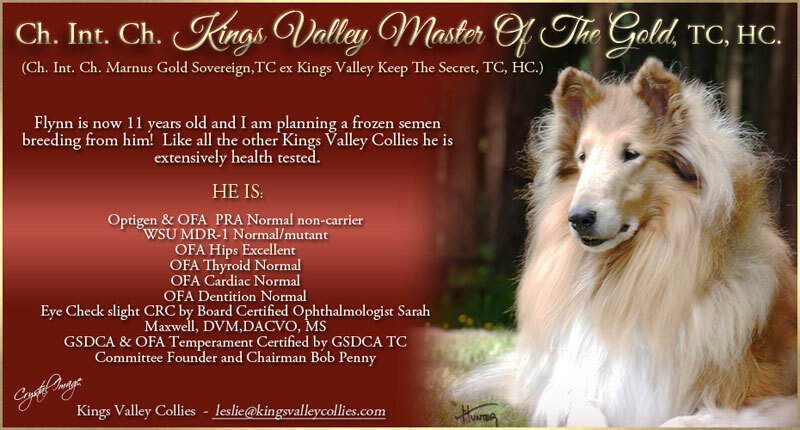 Posted with permission from owner Lana Group. 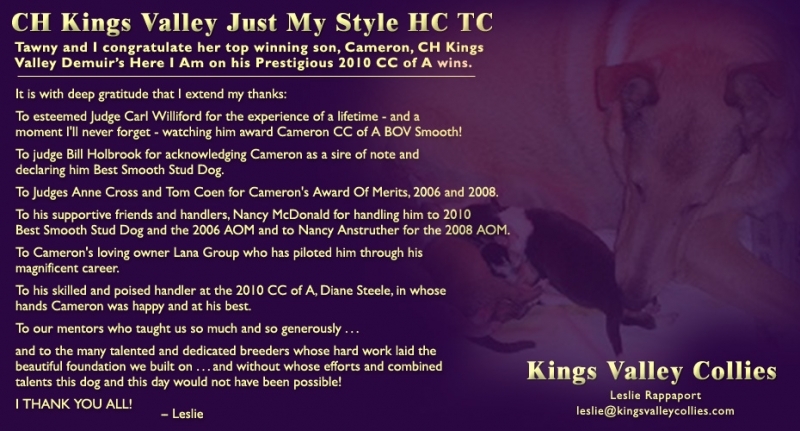 Thank you Lana! 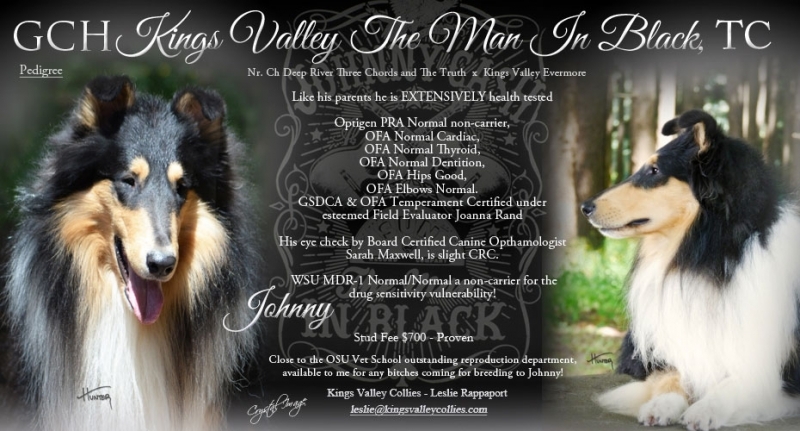 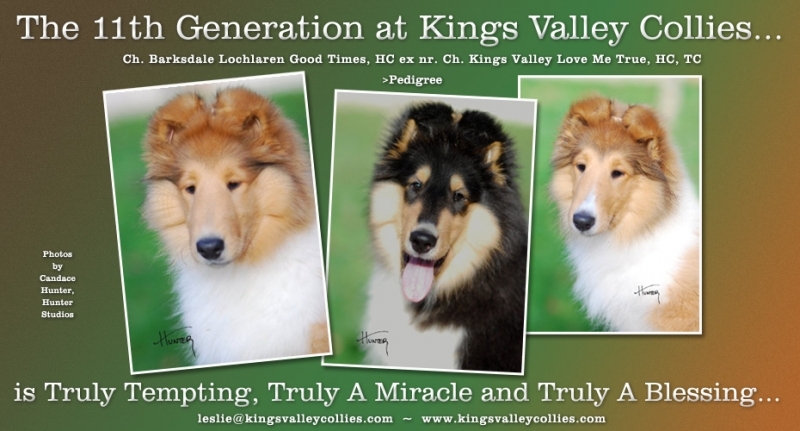 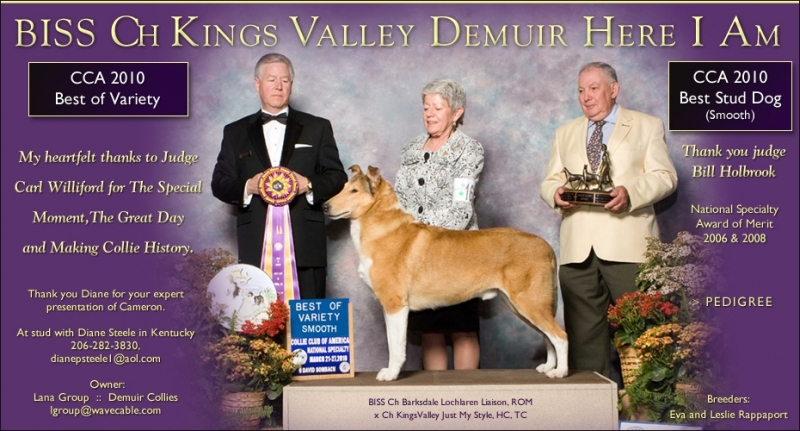 You can also view this ad at Collies Online. 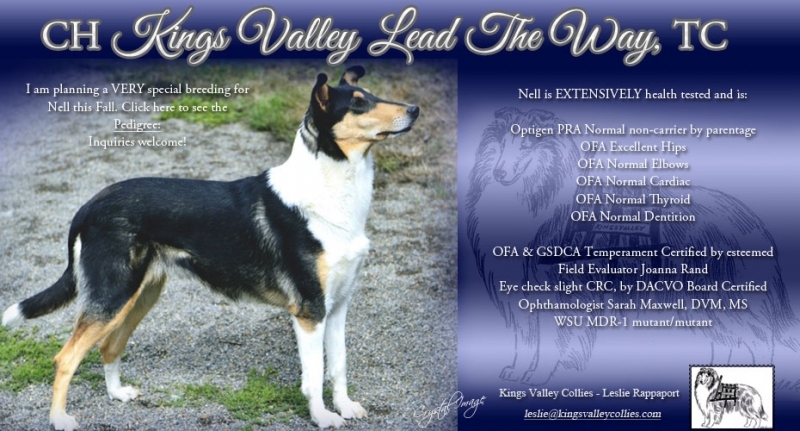 You can also view this ad at Collies Online.